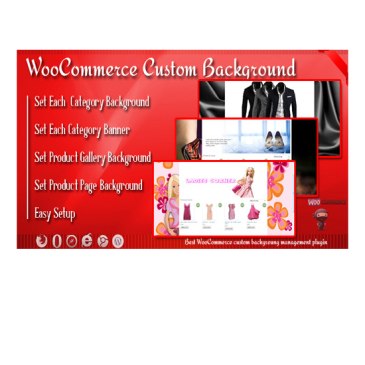 Some of our other plugins. 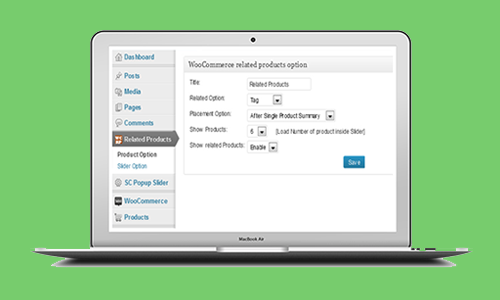 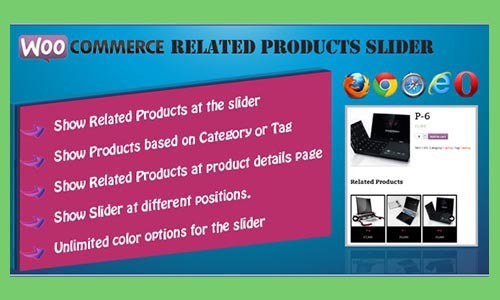 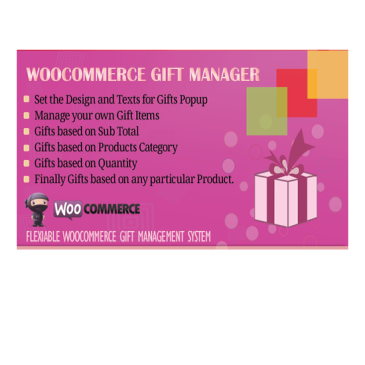 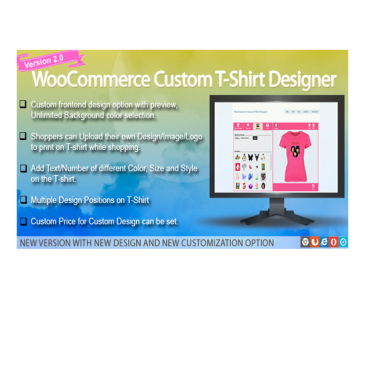 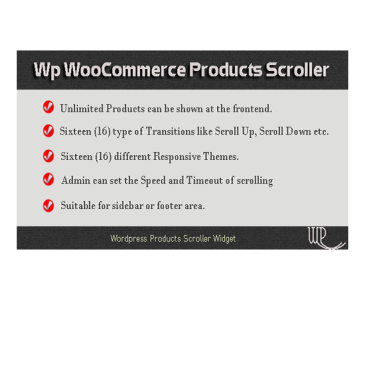 Copyright © 2019 WooCommerce Related Products Slider. 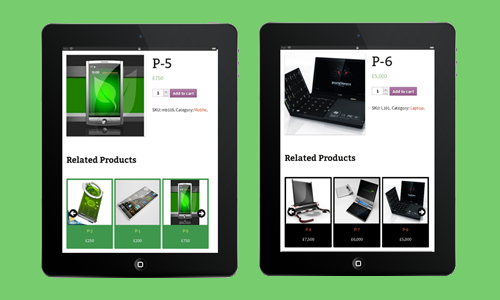 Powered by SolverCircle.